Bags accompany us to the office, the university, school and in the kindergarten or in the holidays and allow easy transport of stationery, wallet, mobile phone, clothes, cosmetics and beauty items and other objects. allbranded has a large range of functional and high quality bags in chic design for everyday use. You have tcan choose between different models of bags and shopping bags, which are all excellent advertising items and real eye-catchers. You can benefit from the high level of everyday use of this advertising article and refine your bags with your company logo or brand slogan. Handbags have always been used as a practical kitchen utensil (value) to stow away items - while men in earlier times rather fixed their bag or sack on the trouser belt, women wore them under the clothing or clearly visible on the skirt hem. It took a long time from the practical bag to a trendy and fashionable cult object - the handbag. Handbags anywhere in the world enjoy great popularity and accompany their owners at every step. They are a highly personal item, where we store and can take with us, what belongs to us. And so it is not surprising that cotton bags, shopping bags, paper bags or ecological bags are often used as an advertising article and in the truest sense of the word, play an important role in many of the image campaigns. To advertise on bags is trendy. While plastic bags, were for long sought after because of their particularly favorable production as one of the most popular media, nowadays bags from organic production are as frequently used promotional products. Starting from the big cities the cotton bags have become a fashion accessory with a high lifestyle flair, worn to match the clothing and optically well visible on the arm or over the shoulder. 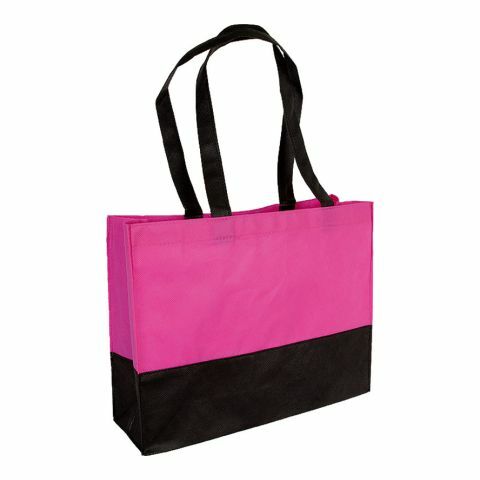 Particularly popular with large parts of the population are bags in bright colors with large print. Your logo is prominently featured as the real eye-catcher. Currently printed cotton pockets of hipsters are in younger fashion-conscious people and are therefore the perfect screen for advertising companies. The carrying bag made of fabric with its variations from Canvas, polypropylene, bamboo, cotton and plastic has thereby become almost the exclusive promotional gift and can be presented at different occasions. 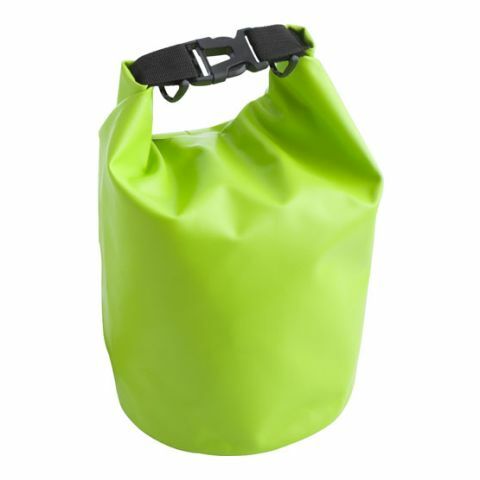 With their high durability and their pronounced usefulness fabric bags and nonwoven-bags are promotional items which by their carrier on the road deliver a tremendous spread. Printed bags are everyday objects that are taken to school, to the office, to sport and at parties , but also a good figure when shopping or as a packaging material for other giveaways. Exclusive bags are ideal gift to bind your top customers with an elegant gift. 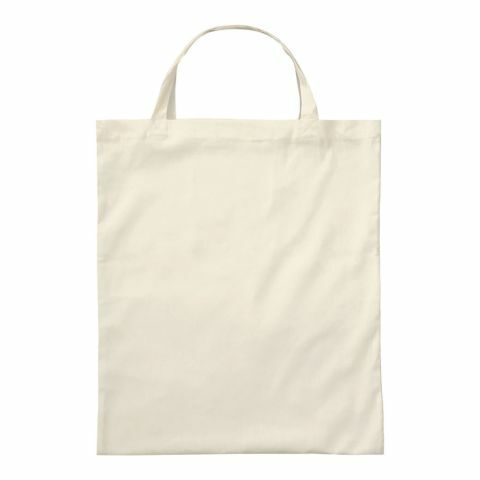 Or you present yourself in your advertising campaign as a sustainable company by gifting ecological bags. Printed with your logo get your business the desired attention on the road, when your customer goes regularly shopping with the creatively designed bag in your company colors. But even at trade fairs and other events bags are very useful. Especially the cheap paper bags are particularly suitable as a giveaway to store small gifts. Order your personal promotional bag online at allbranded and secure an advertising item with advertising success. In our online shop you can find a great range of different bags. Cotton bags with short or long handles, bamboo bags with Oeko-Tex Standard, jute bags, foldable shopping bags, shopping bags and much more. Almost all of the variants are available in different colors and can be printed on both sides over a large surface area and with your advertising message and your logo. Let yourself be inspired - and give your customers, employees and business partners a gift with a high utility and sentimental value. 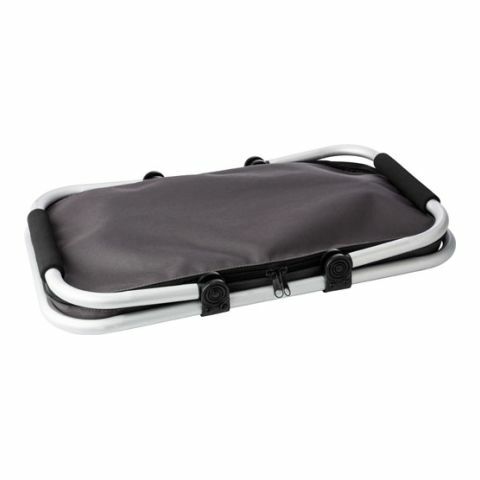 Browse online and easily configure your advertising item bag. And if you are curious, write us a message. Our experienced graphic designers will develop a customized proposal for your individual advertising bag.